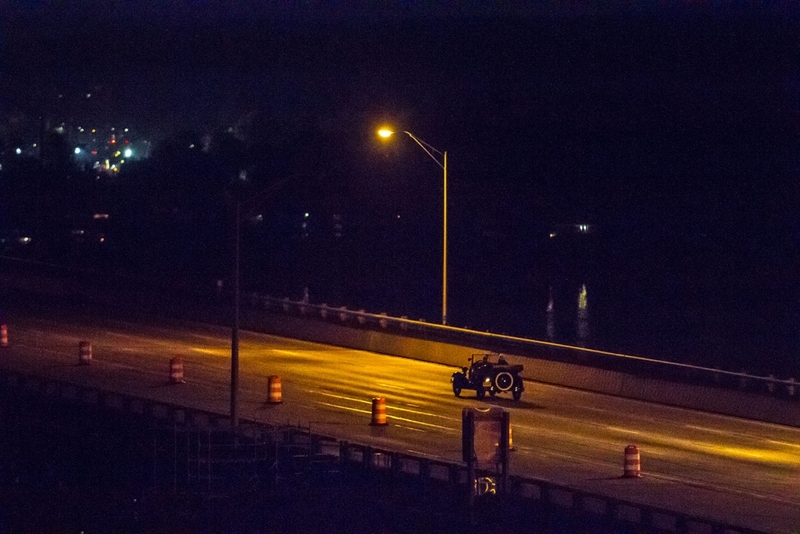 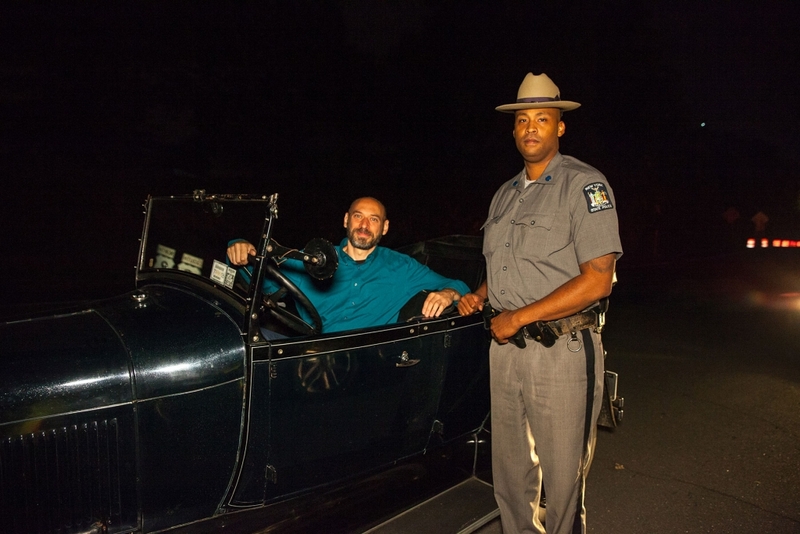 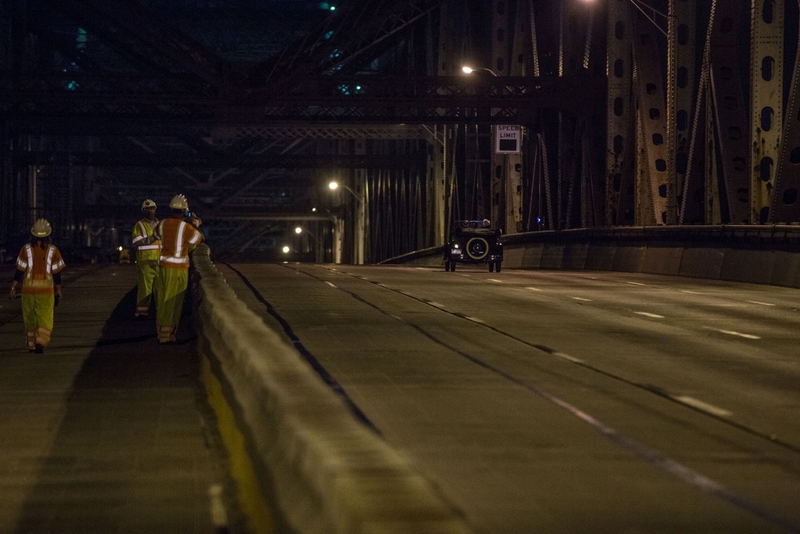 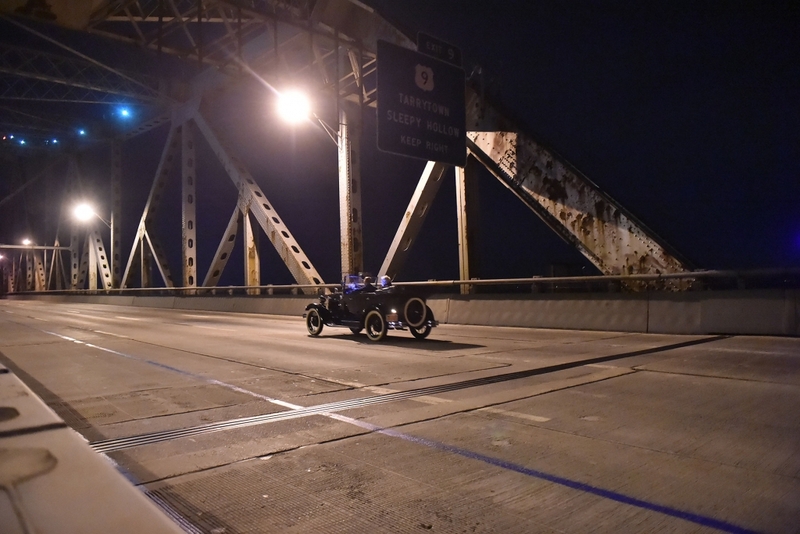 Just before 10 p.m. on Oct. 6, Nyack resident Seth Kestenbaum drove his 1929 Model A Ford Phaeton across the Tappan Zee Bridge, marking the final ride from Rockland to Westchester. 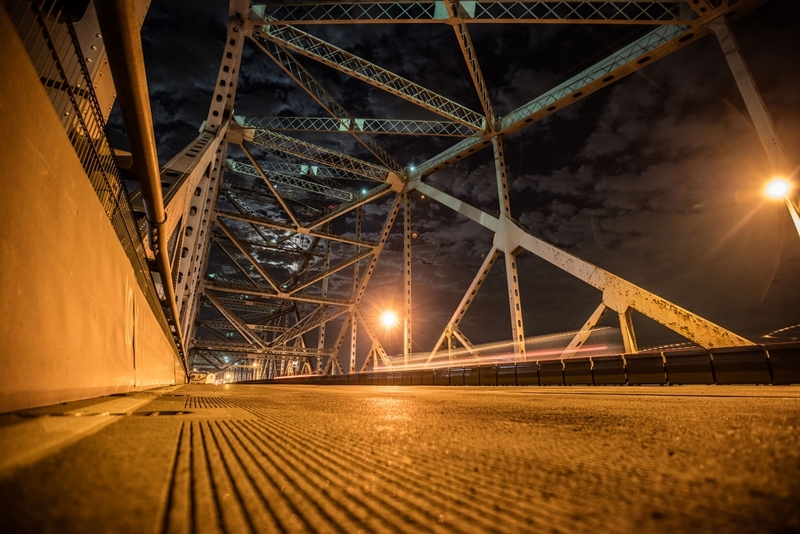 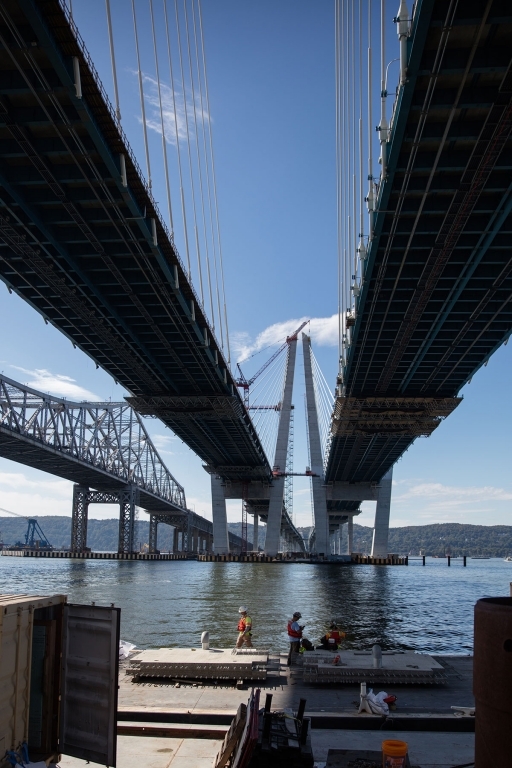 The bridge that had transformed the Hudson Valley was retired by the New York State Thruway Authority after nearly 62 years of service. 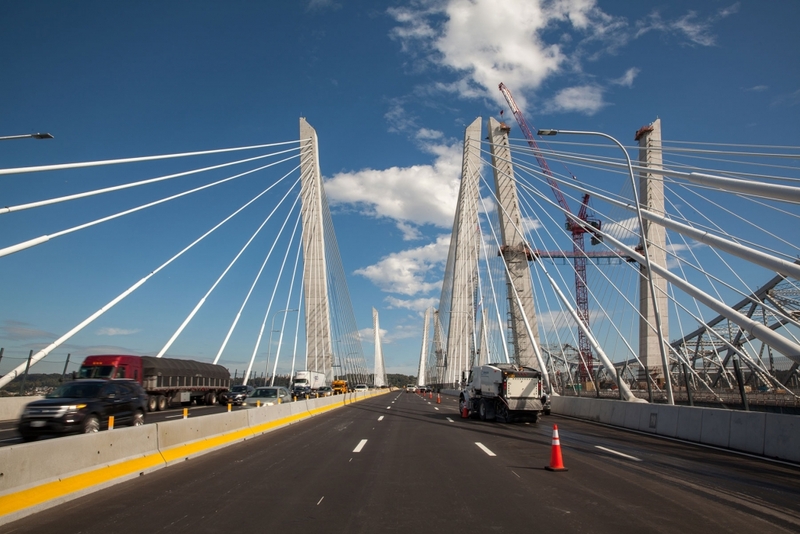 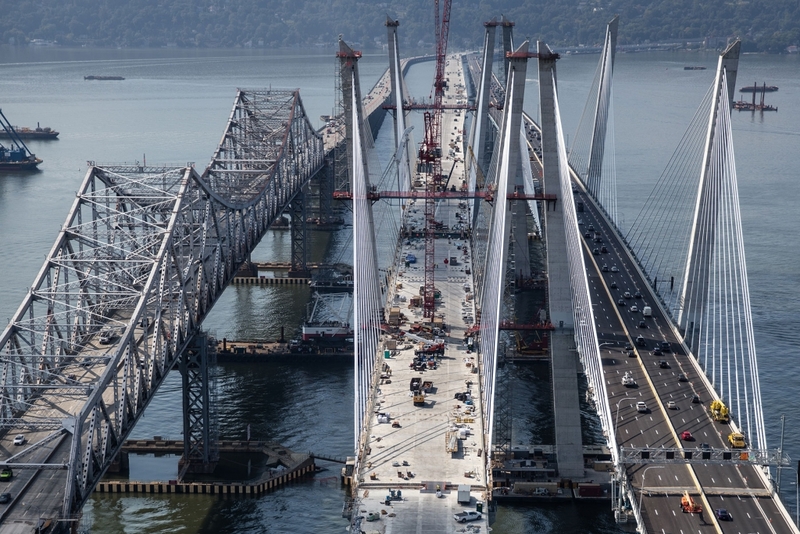 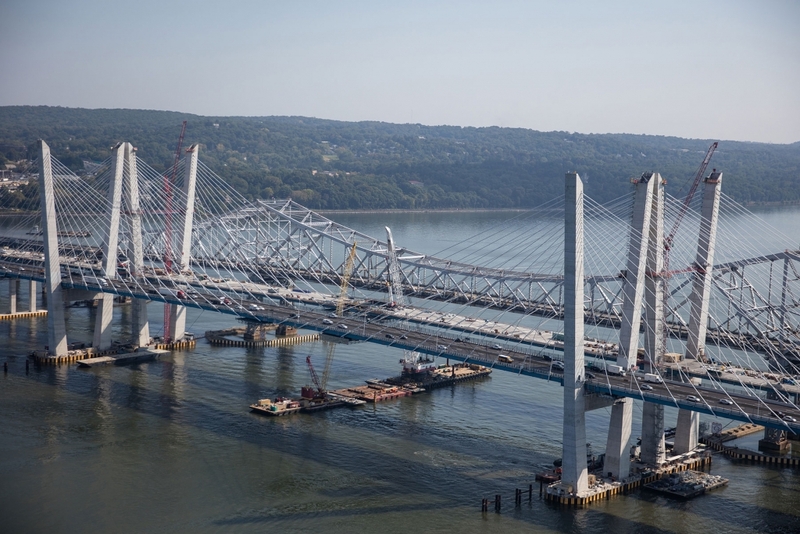 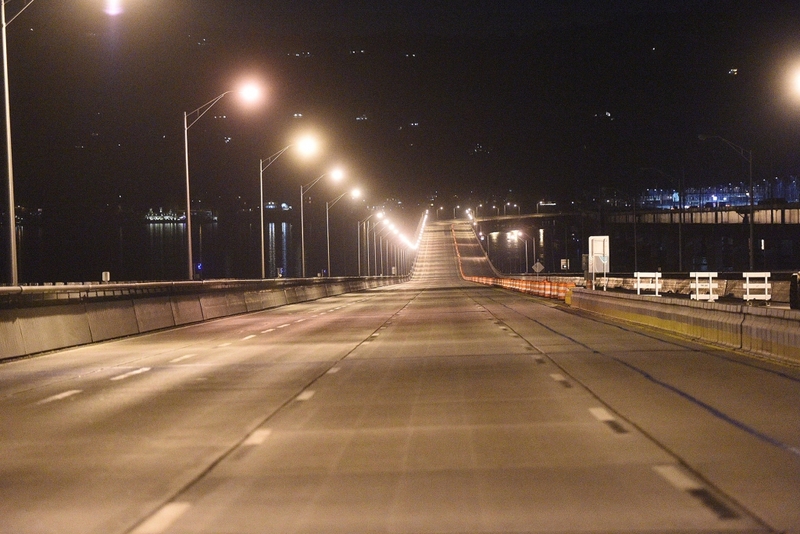 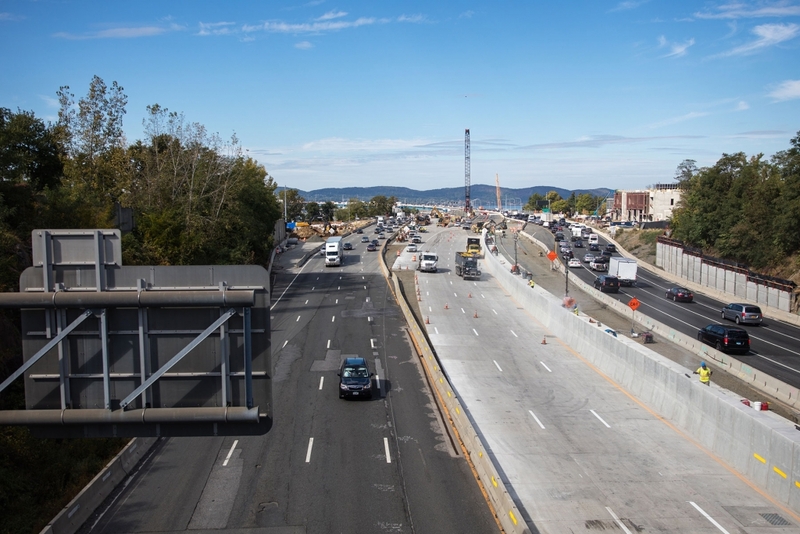 Westchester-bound traffic was shifted that night onto the first span of the Governor Mario M. Cuomo Bridge and all traffic is now on the new bridge, traveling in four lanes in each direction. 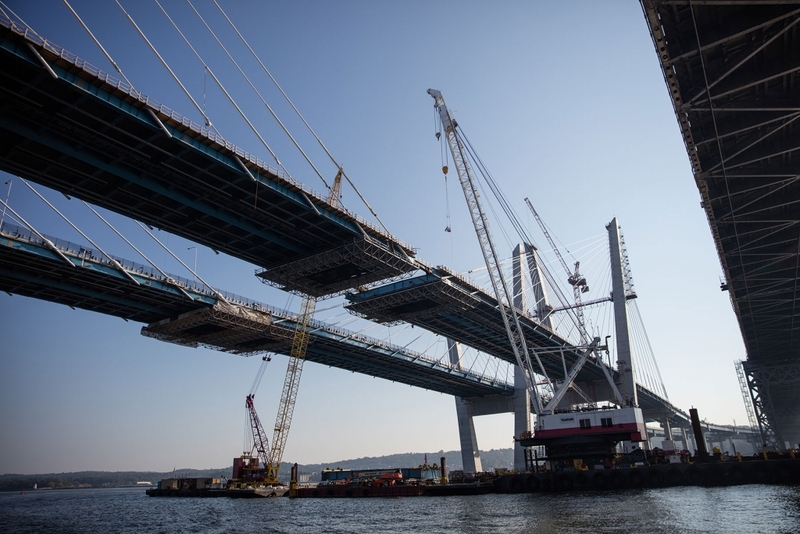 Tappan Zee Constructors has already begun demolishing the landings of the old bridge so it can connect the second span to land. 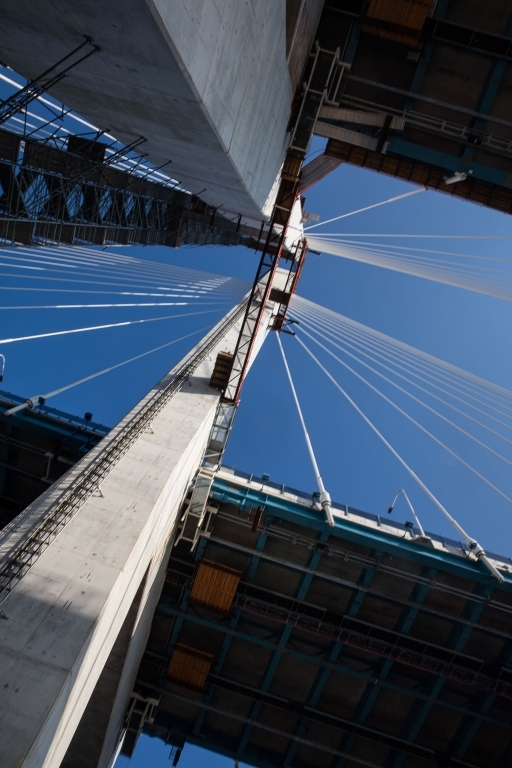 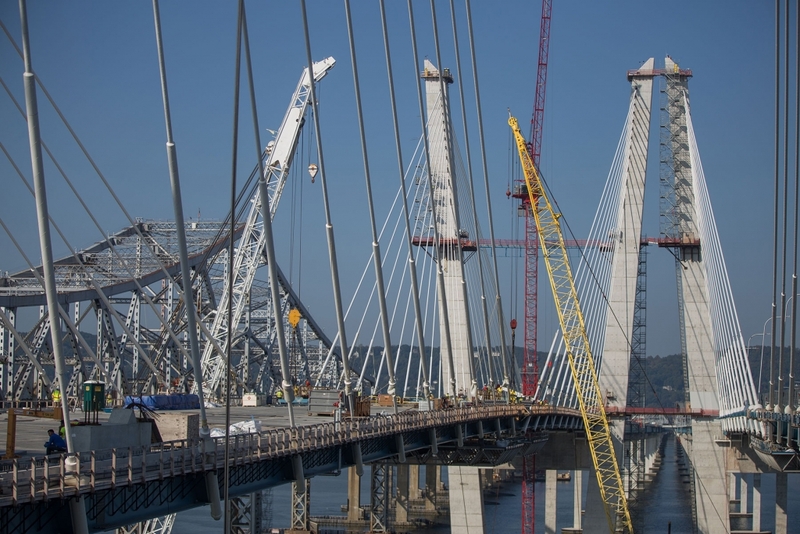 The second span is scheduled to open next year. 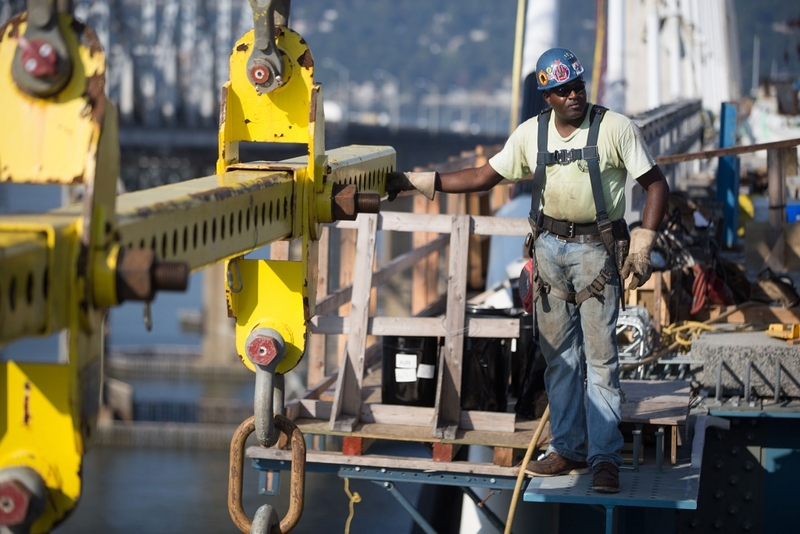 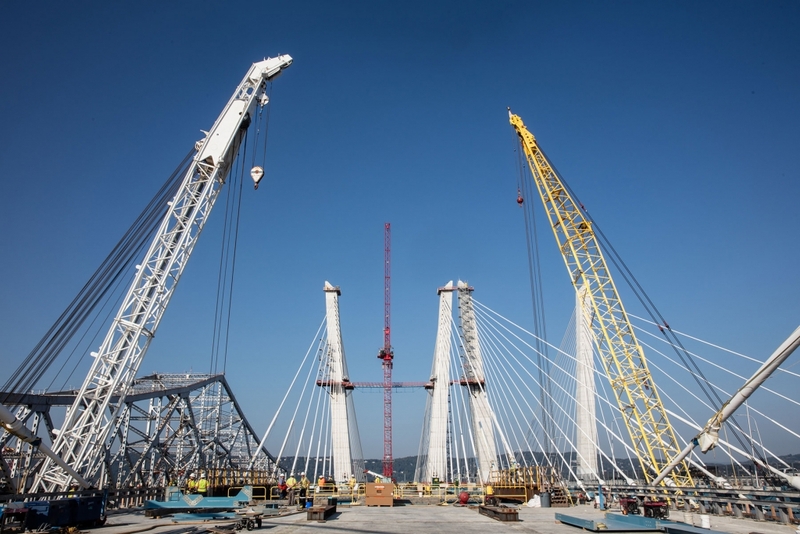 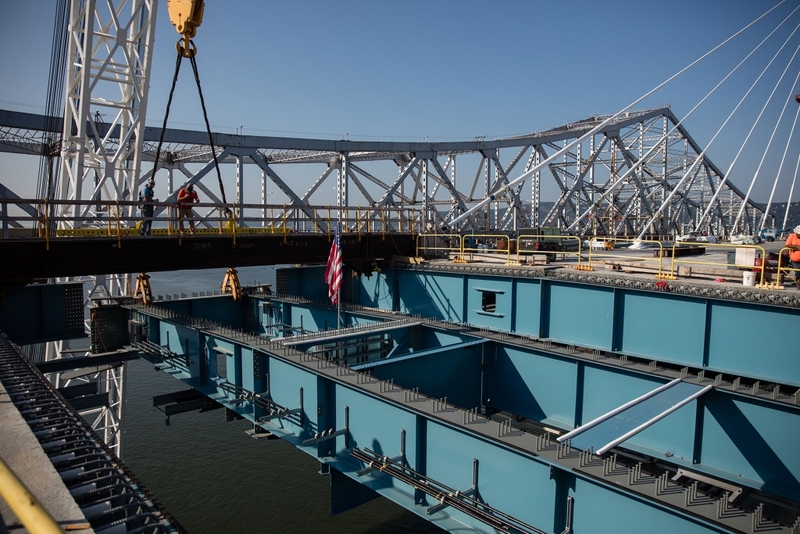 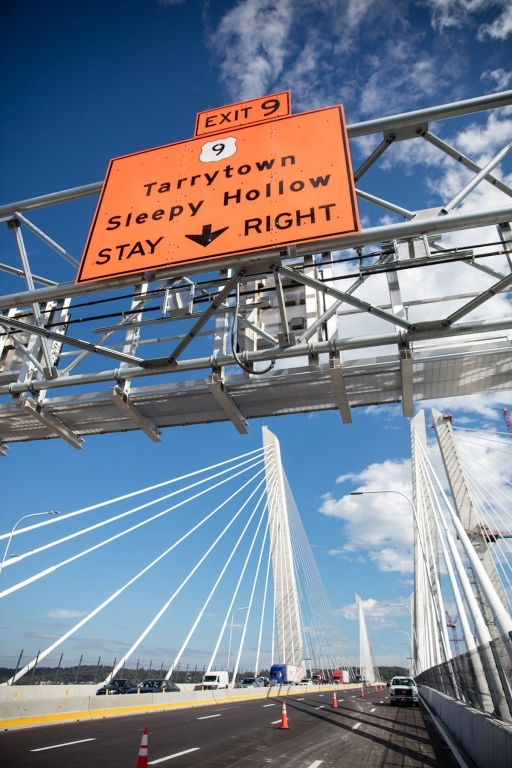 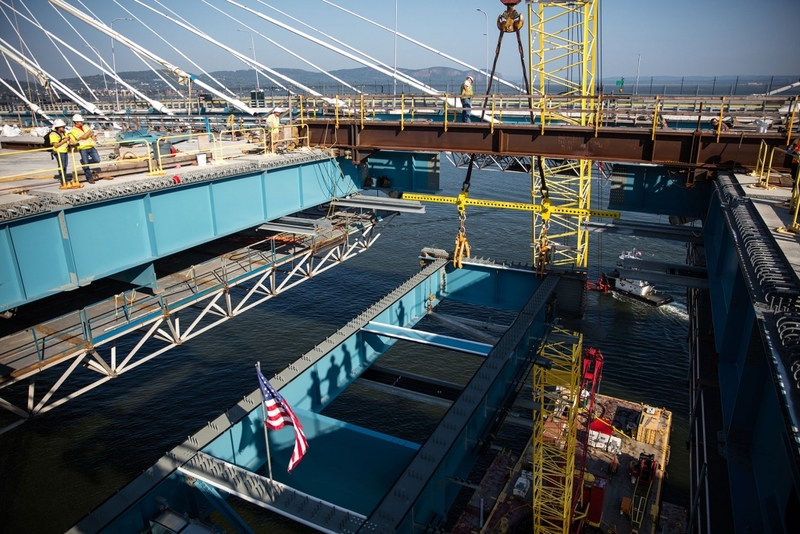 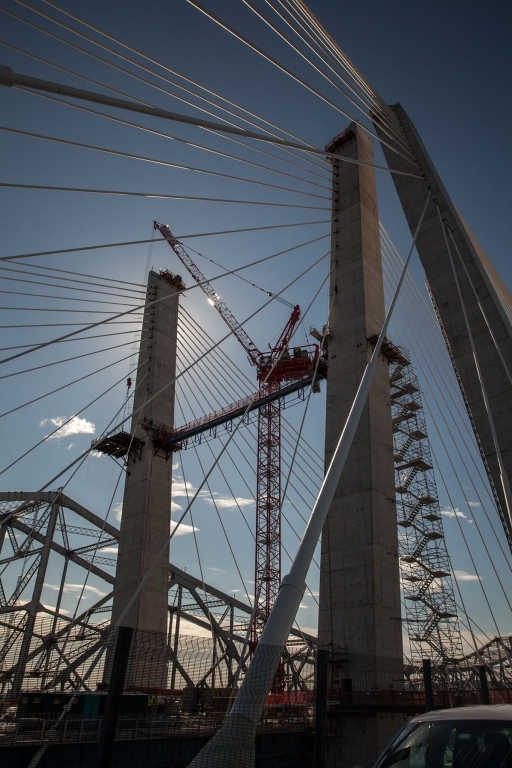 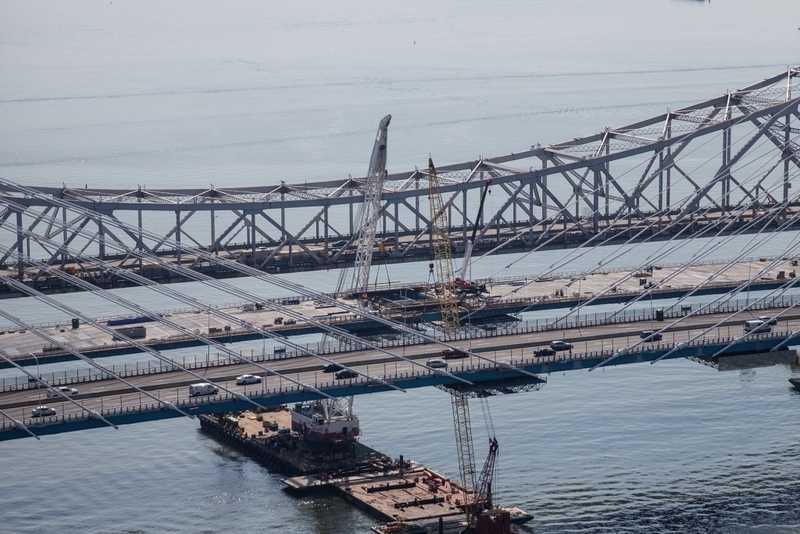 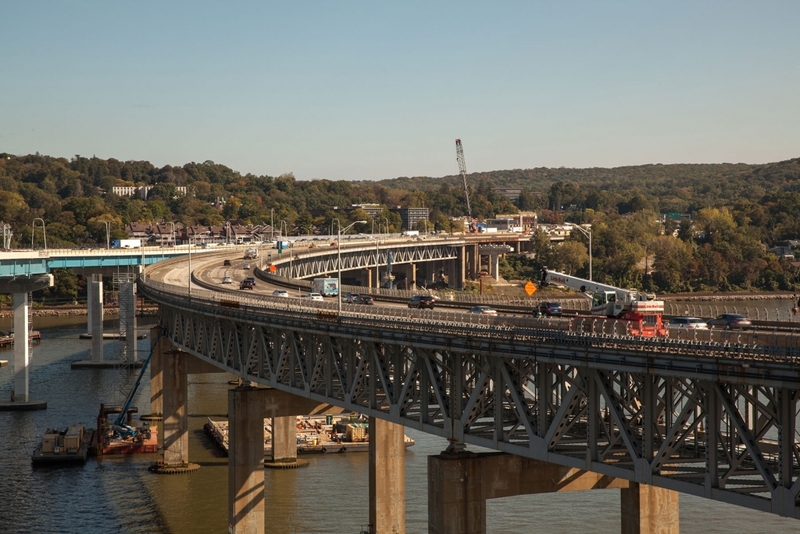 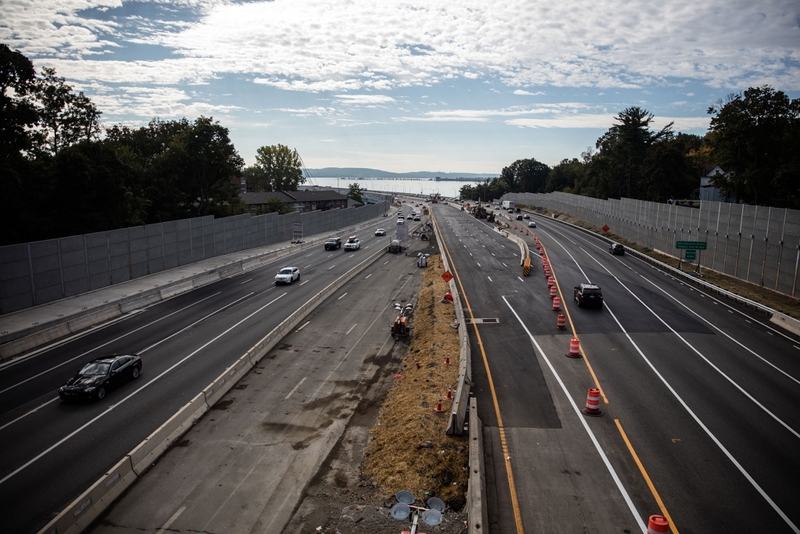 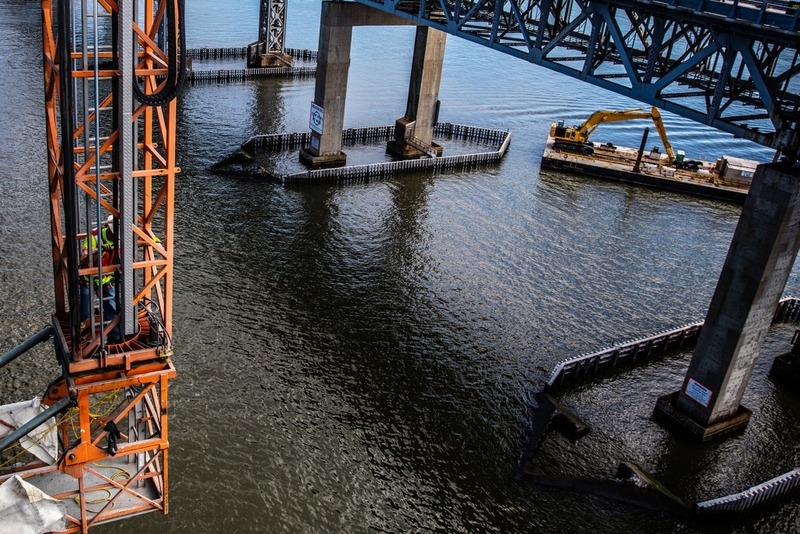 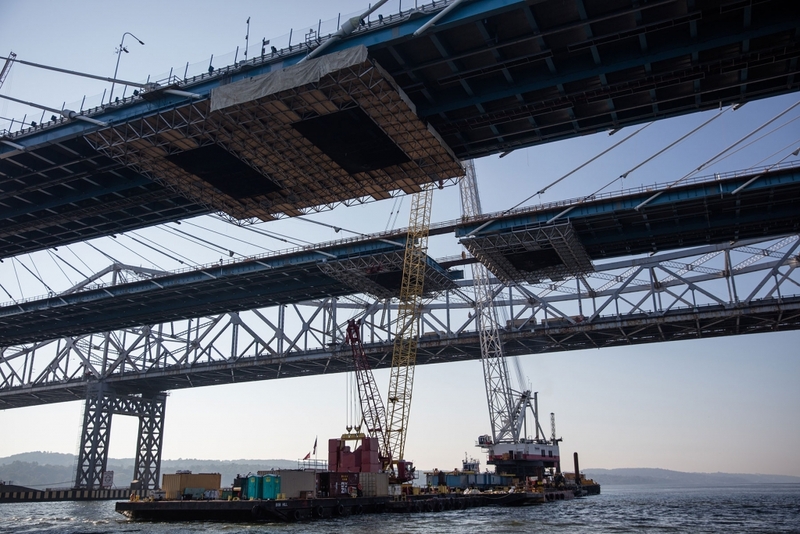 The project’s photo gallery now includes images of the historic farewell, preparations for the shift of westbound traffic to the first span and TZC’s continuing efforts on the second span, including the final connection of main span steel. 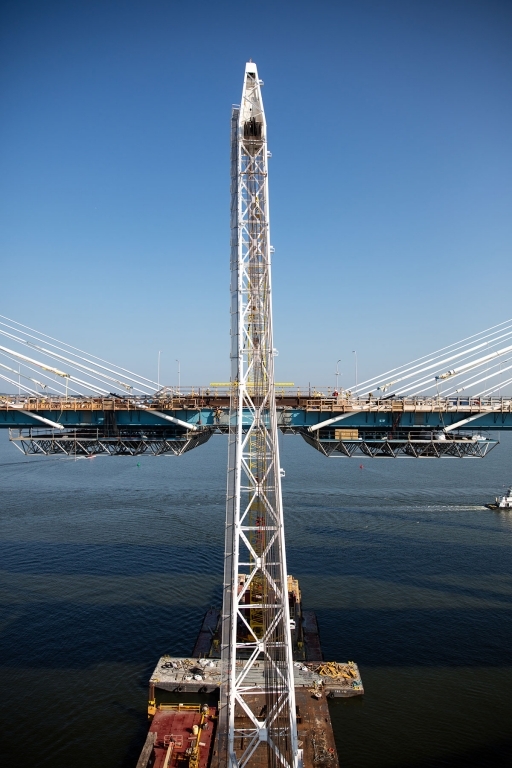 You can view more of the latest photos in the project gallery, or watch the first four years of construction fly by in just two minutes.